We’re right in the middle of film awards season (dahling). 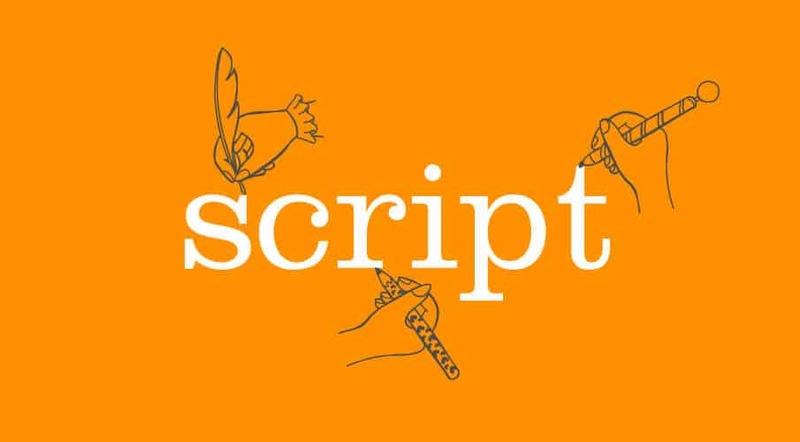 And one of the hottest topics in the film industry right now is the use of script doctors to polish and, sometimes, radically alter film scripts. It’s their job to jig things around so there’s a coherent plot, better characterisation and structure or more realistic dialogue. Sometimes they have to chuck the lot in the bin and start again. So what exactly defines a proper script writer from a script doctor? Well, the Writers Guild of America says that a writer has to contribute at least 50% of an original screenplay or 33% of an adaptation to receive a writing credit. That leaves a lot of script that can be written – or ‘doctored’ – by people who never get a credit. Actually, script doctoring is nothing new. It’s a tradition that goes back a long way, to maverick writer Ben Hecht. Hecht was a bit of a literary snob who hung out with Dorothy Parker at New York’s legendary Algonquin hotel. It suited him to downplay his movie work, so he only received credit for about half of the 100+ films he worked on. Since then, there have been many script doctors who have proved themselves as great writers in their own right. Using their healing hands to improve the work of others. From Quentin Tarantino (Hollywood wanted his pop culture-inflected dialogue to spice up Crimson Tide and The Rock) to Sir Tom Stoppard (who put his literary skills to use on films like Indian Jones and the Temple of Doom, Sleepy Hollow and The Bourne Ultimatum). Our peer review system here at Afia often works in much the same way – I often help ‘polish’ and ‘tweak’ the work of other talented writers. And vice versa. It’s a form of creative collaboration that’s similar to all those US TV shows we know and love that rely on the ‘team writing’ process.